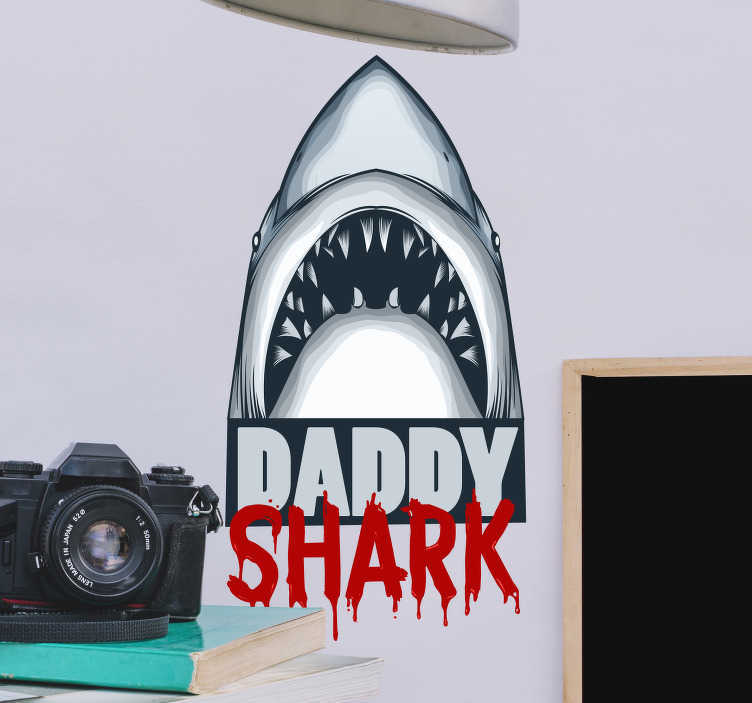 Baby shark is something well known and well depicted by everyone, but Daddy shark deserves a considerable amount of love as well, which is why we have created this superb Baby Shark themed sticker, but depicting Daddy Shark instead! If you are a Daddy shark then what are you waiting for?! Ideal bedroom decor for you!